BILLERICA, Mass., April 3, 2019 /PRNewswire/ — Bruker Corporation today announced that it has acquired the semiconductor mask repair and cleaning business of RAVE LLC, a leading provider of nanomachining and laser photomask repair equipment. For calendar year 2018, the acquired business was profitable and had revenues of approximately $25 million. 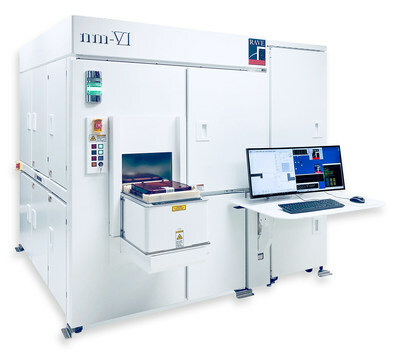 Financial details of the transaction were not disclosed, and the business has now become part of Bruker’s semiconductor metrology division.